Larry Mathews and Toni McMorris of Good Secrets and Bad Secrets, a Pontiac-based nonprofit. Her abusive childhood was a secret Toni McMorris kept for more than 30 years. As an adult, she sought professional help to heal and to reckon with the impact the experience had on her life. 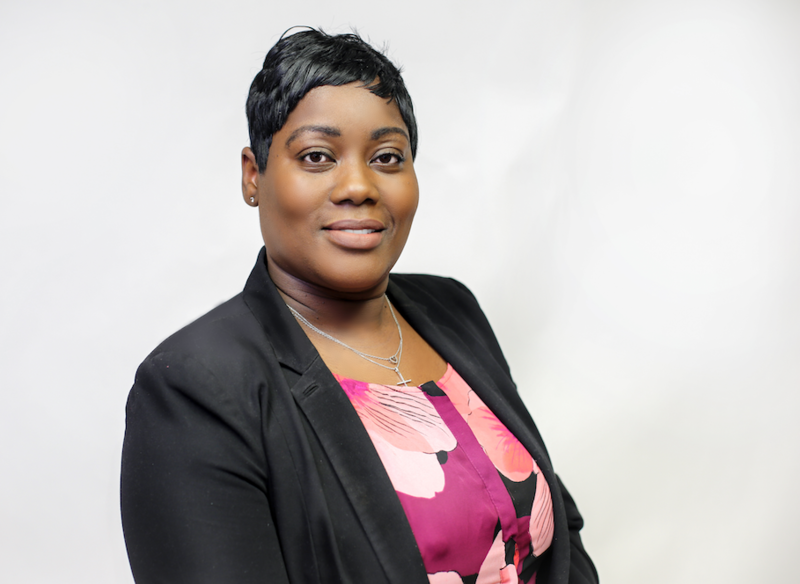 She adopted a personal mission to prevent children from experiencing any type of abuse and neglect. McMorris got creative. Empowered by a journaling habit that was so critical to her recovery, she wrote a children's book and conjured a reptilian ambassador in an idea that was beginning to take shape. 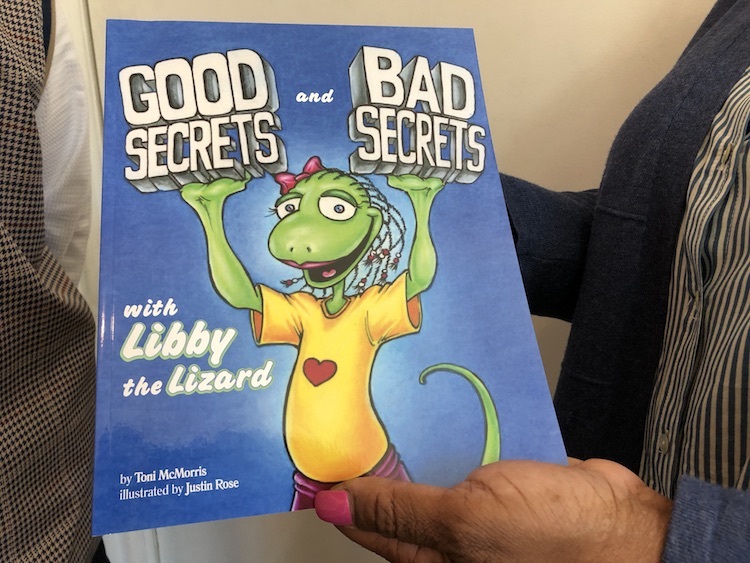 Today, Libby the Lizard is an educational program based on a children's book that explores the concept of secrets, good and bad. "Having someone to talk to that you trust is very important in terms of awareness, prevention, and intervention of child abuse," says McMorris, who explains the concept behind her book "Good Secrets and Bad Secrets." "We teach children to always tell, to report, when bad things happen. In the book, we introduce a resource called Libby's Trust List." "Good Secrets and Bad Secrets" helps kids recognize and speak out against abuse. 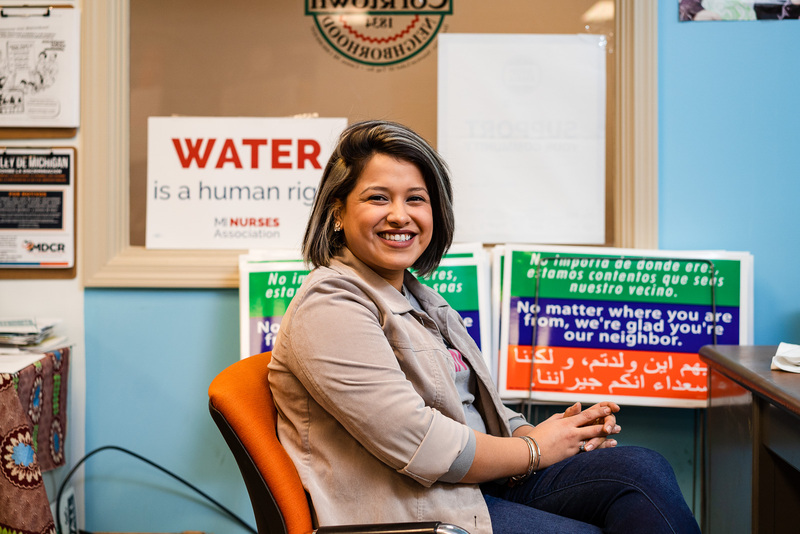 McMorris, who has a master's degree in health administration, founded the nonprofit Good Secrets and Bad Secrets in 2015, together with Larry Mathews, an Army veteran officer, instructor at Oakland Community College, and healthcare researcher for Wayne State University. Mathews himself suffered a dysfunctional childhood yet sought out positive experiences by participating in the swimming and diving team and devoting himself to schoolwork. "Larry's experience tells us he was able to avoid normalizing the behavior after the seventh grade," says McMorris. "One of the goals we have is we don't ever want children to normalize abusive behavior. We want to help them distinguish appropriate from inappropriate." 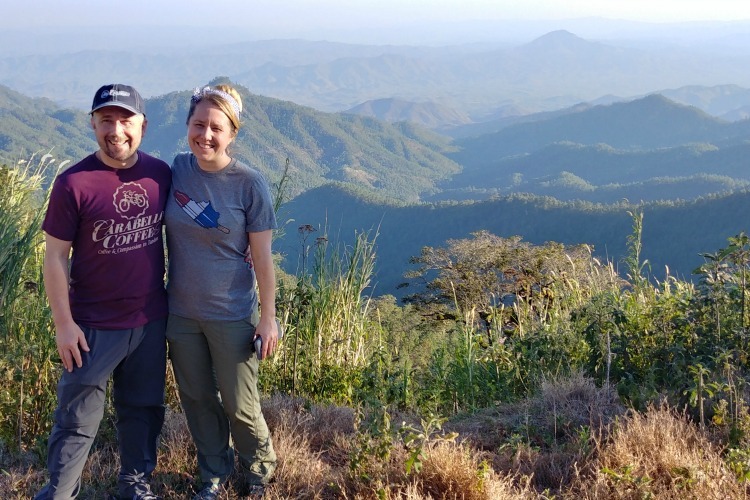 The nonprofit's sister organization, Libby International, serves as a for-profit retail arm for book sales and eventual branded material, including Libby backpacks, t-shirts, and shoes. A $10,000 grant from Flagstar Pontiac Big Idea program helped purchase a life-sized Libby costume and publish and print books to give to children. "We have had Libby attend events in Pontiac, and when the kids get to know Libby through the book and then see her, they just swarm her," says McMorris. "It's a beautiful experience." Libby is the featured star of an entire curriculum for social studies and reading that meets Michigan educational standards, says Mathews. Intended as the first in a series of books and programs, "Good Secrets and Bad Secrets" sets the foundation for other child safety topics such as internet safety, sports, drugs, weapons, and suicide. "Parents and teachers can use Libby to help kids feel safe," says Mathews. "Libby can be a touchpoint for when there is a school shooting, for example." The team has presented the program to students at Inkster Preparatory Academy, and during afterschool programming at Schulze Academy in Detroit. 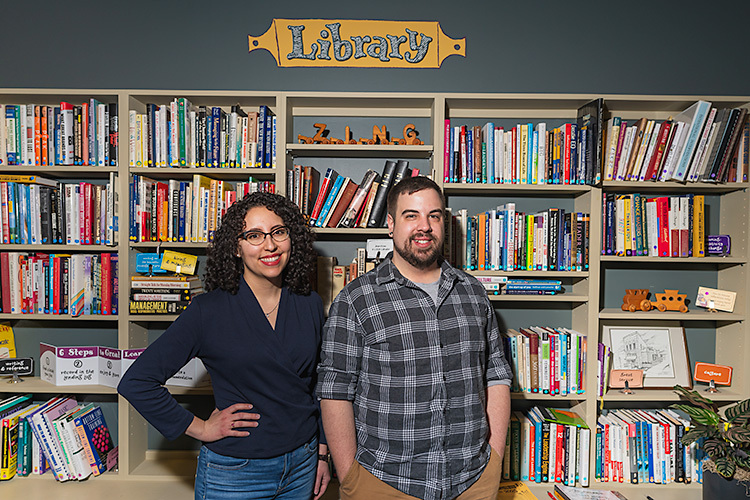 With their business based in downtown Pontiac, the team is working to provide similar instruction in the Pontiac School District. "The issue is funding," says Mathews. "We are working to identify corporate and school foundation funding for our programs." Through Libby, McMorris and Mathews are confident they will provide information, support, and resources to kids so they don't have to suffer abuse and neglect. "Protecting our children requires a disciplinary approach, with multiple levels and multiple resources at every developmental age, says McMorris."